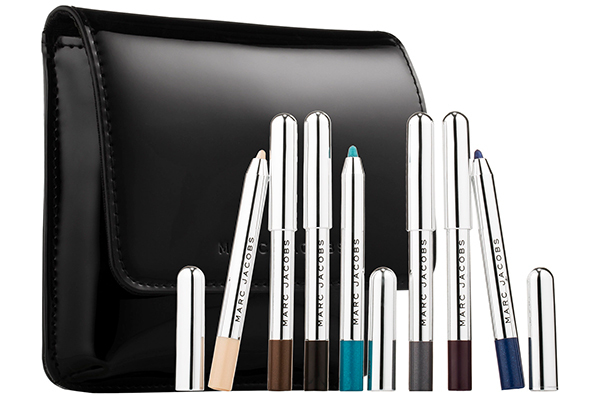 MARC JACOBS BEAUTY THE SKY LINER GEL EYE CRAYON COLLECTION - Glide on bold eye looks with this collection of seven Highliner Gel Eye Crayons that includes an award-winning eyeliner. Like a gel pot eyeliner in a crayon, Highliner delivers intense, waterproof color payoff. The super-malleable formula goes on smoothly for precise application and sets in place for all-day wear. 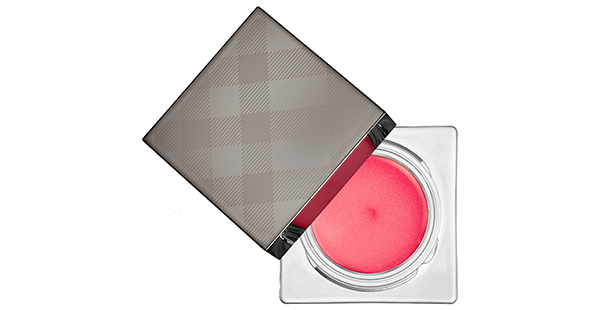 BURBERRY LIP & CHEEK BLOOM - Mistake-proof and effortlessly buildable, the light-as-air formula delivers a subtle sheer wash or a more vibrant result. The smooth, bouncy texture remains transparent on the skin, gently blurring imperfections while delivering a moisturized feel. 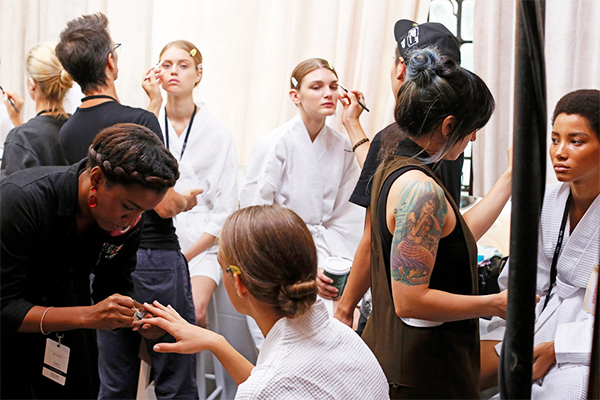 The six shades were inspired by a blooming English garden and flatter all skintones. Mix and match the shades on lips and cheeks for an endless variety of results. 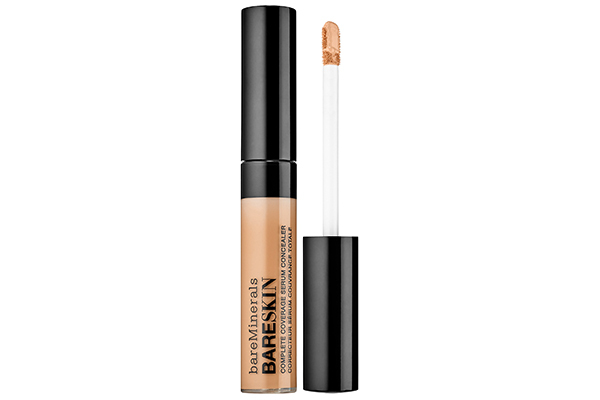 BAREMINERALS BARESKIN COMPLETE COVERAGE SERUM CONCEALER - A silky smooth, complete coverage concealer and serum in one, bareSkin Complete Coverage Serum Concealer is designed to provide remarkable coverage with its ultra-light texture. It instantly reduces the appearance of dark circles, discoloration, and other imperfections for a beautifully even-toned complexion. 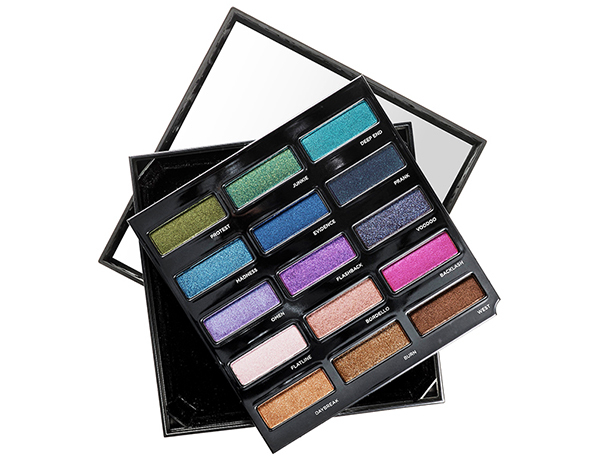 URBAN DECAY URBAN SPECTRUM EYESHADOW PALETTE - Mix and match eye shadow colors with the Urban Spectrum Eyeshadow Palette. Featuring an array of 15 shades from Urban Decay’s iconic Eyeshadow, it features bestselling and never-before-seen hues. With a gorgeous ombré rainbow of greens, blues, purples, pinks, and neutrals, this limited-edition palette is the perfect gift for the beauty guru. 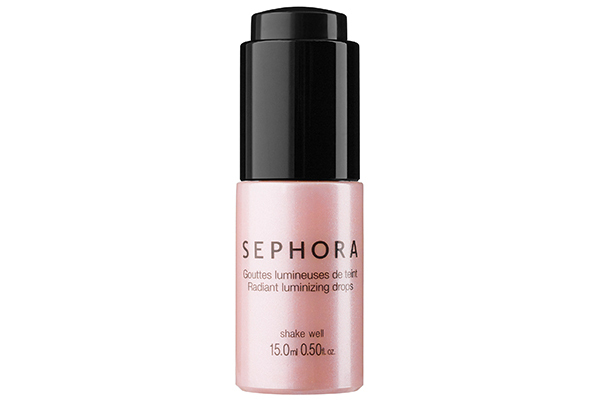 SEPHORA COLLECTION RADIANT LUMINIZING DROPS - The Radiant Luminizing Drops formula infuses complexion products with subtle brightness for a natural glow. The drops also add light and radiance to any complexion when applied to cheekbones, the bridge of the nose, and the browbone with the included unique dropper applicator.